Shop for salvaged building materials in our store, priced at 40-90% off retail and market value. Divert materials from the waste stream while supporting our nonprofit programs and services to build a more sustainable and equitable Portland. 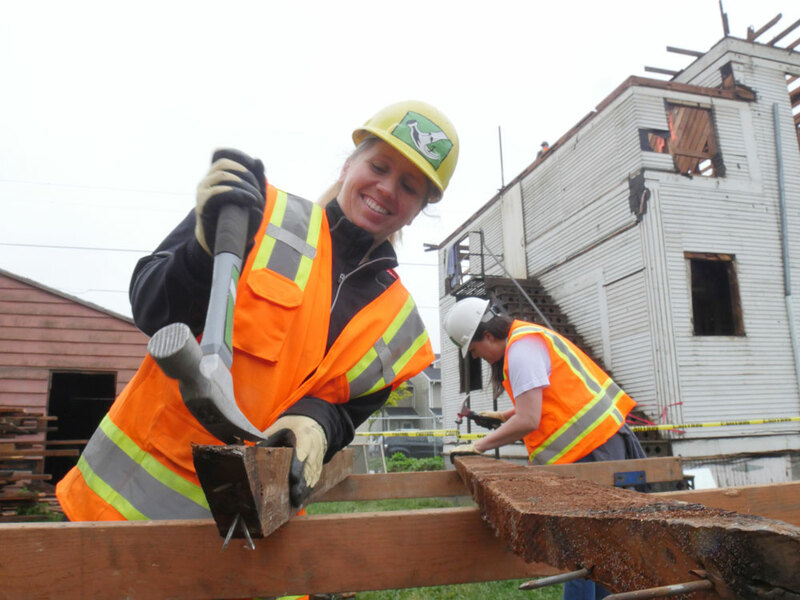 From “Carpentry for Women” to “DIY Plumbing Repairs” and more, the ReBuilding Center’s Education Program offers affordable classes on how to safely and creatively work with used building materials. Scholarships are made available to make classes accessible by all. 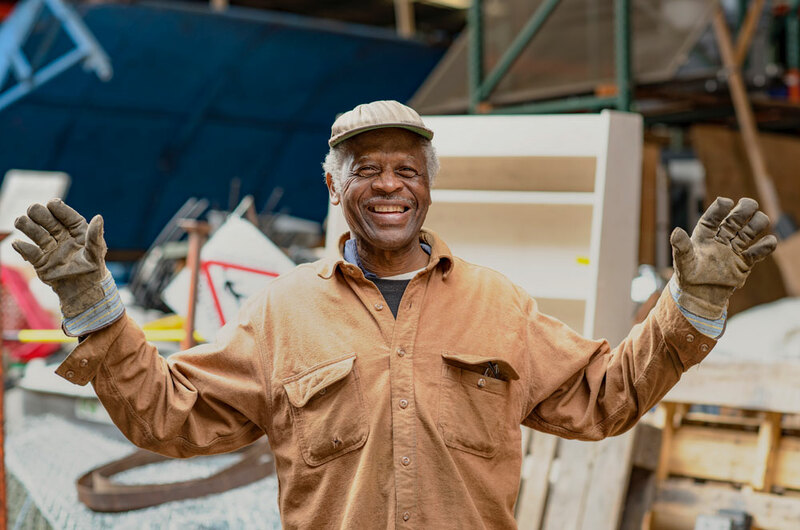 The ReBuilding Center offers DeConstruction Services, a more affordable and environmentally friendly alternative to demolition, salvaging up to 85% of buildings’ main component parts. We’re harvesting our cities instead of our forests. Drop materials off at our store on North Mississippi Avenue for a tax-deductible receipt. Our driving fleet offers free pick-up service for large and pre-approved donations, from large contractors to homeowners. You can help reduce the flow of materials into the waste stream and build community while you’re at it! Team-building, special projects, or private group classes to build community and skills, including youth groups. Choose from our Menu of Classes, or request a custom experience for your group. Stay up to date with classes, events, and news, plus our weekly “Today’s Finds” email highlighting some of our favorite items in the store.